Knee Replacement Total knee replacement, also called total knee arthroplasty, is a surgical procedure in which the worn out or damaged surfaces of the knee joint are removed and replaced with artificial parts. Hip Replacement Total hip replacement is a surgical procedure in which the damaged cartilage and bone is removed from the hip joint and replaced with artificial components. Sports Medicine Sports injuries occur when playing indoor or outdoor sports or while exercising. They can result from accidents, inadequate training, improper use of protective devices, or insufficient stretching or warm-up exercises. 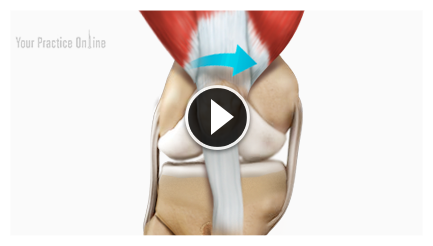 Articular Cartilage Restoration The anterior cruciate ligament is one of the major stabilizing ligaments in the knee. It is a strong rope like structure located in the center of the knee running from the femur to the tibia. Highly specialized treatments to restore and regenerate cartilage, ligament, tendon conditions of the shoulder, hip and knee joint without joint replacement surgery. If you suffer from persistent shoulder, hip or knee pain, you may be a candidate for Non-Surgical Treatments or Surgical Treatments.